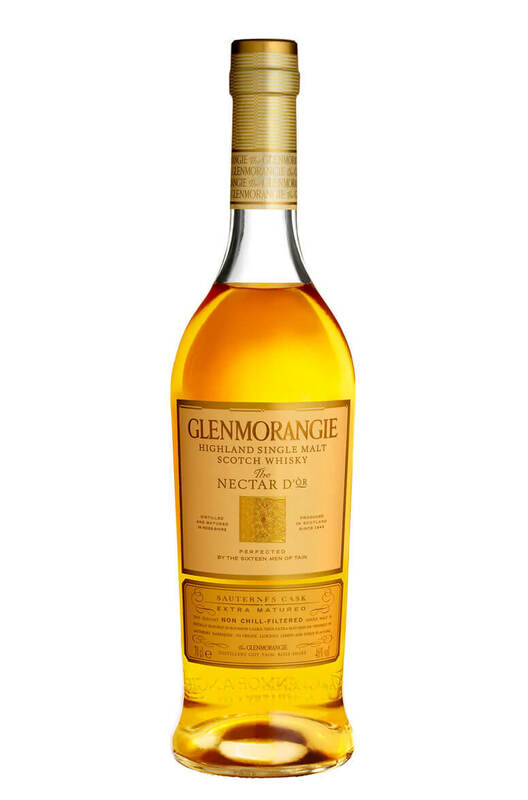 The Nectar D'Or gets it's name from the sweet Sauternes wine casks used for the final maturation of the whisky. These casks give a pleasant grapiness as well as some subtle ginger and lemon meringue flavours. Like most Glenmorangie whiskies this is smooth, soft and gentle and does not have any harsh, smoky flavours.